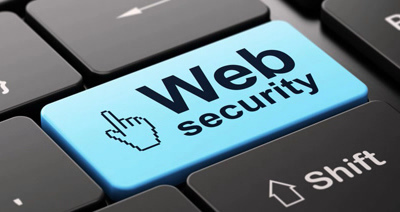 We take our web security and your privacy very seriously. However, this we believe is a 'joint' effort where we both have some shared responsibilities. You may notice in your top browser address bar that the website name starts with https:// and that there is a small lock shown to identify a valid SSL Certificate. With a left-mouse click on the lock you can quickly confirm that our web domain identity has been verified and is current. For peace of mind this in effect ensures you that the connection between your computer or device and our website is at an encryption level very similar to what your bank uses. Thank you for helping to keep the Internet environment safe and secure.